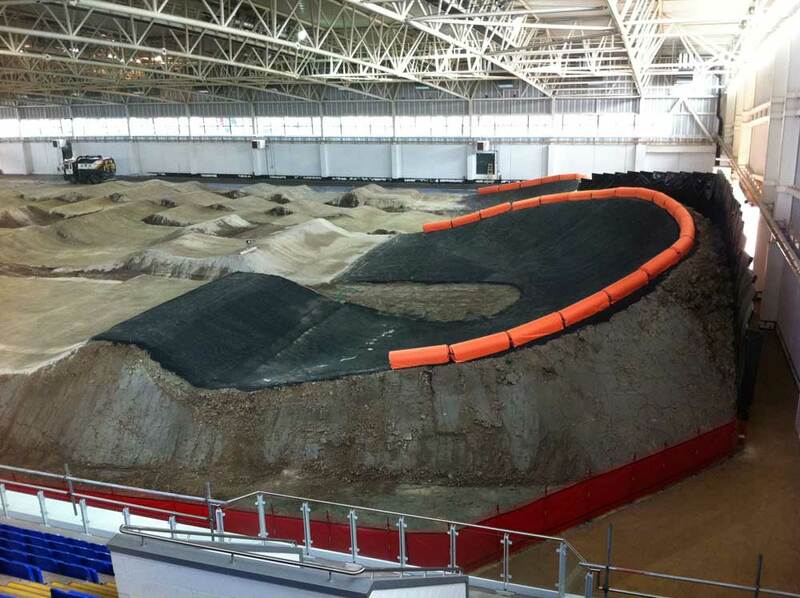 The new National BMX centre will be opened on Monday August 8 as British Cycling continue to grow their facilities in Manchester’s Sport City. The Olympic standard indoor BMX arena is one of only a few in the world, and, joined to the Manchester velodrome becomes a truly world class facility. Olympic medal contender Shanaze Reade will be able to use the arena for training and it is expected to host major events over the coming years. 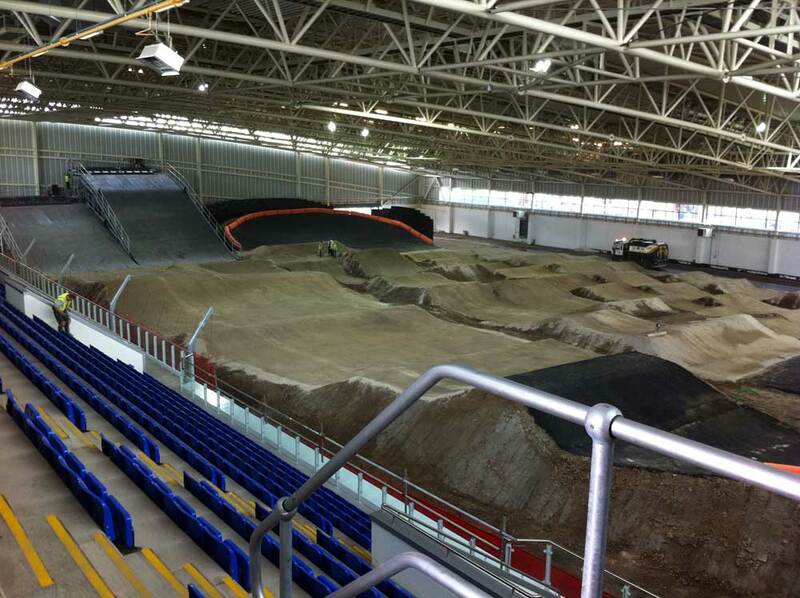 Two days before the £24m facility opens it will host an open day when Manchester residents will get to visit the arena and watch BMX demonstrations and have an induction on the track itself. A Go Ride event will be held on the outdoor circuit for anyone who’s not quite ready take on the indoor circuit. Ian Drake, British Cycling’s Chief Executive, said: “Today brings us a step closer to the completion of a fantastic training and competition facility which will aid the GB Cycling Team’s preparations for London 2012. British Cycling staff are also looking forward to moving in to their new office block that has been built between the BMX arena and velodrome. Not least as, after years of being underneath the velodrome, they’ll finally have some natural light!